So far Stuart Bacon has created 16 entries. 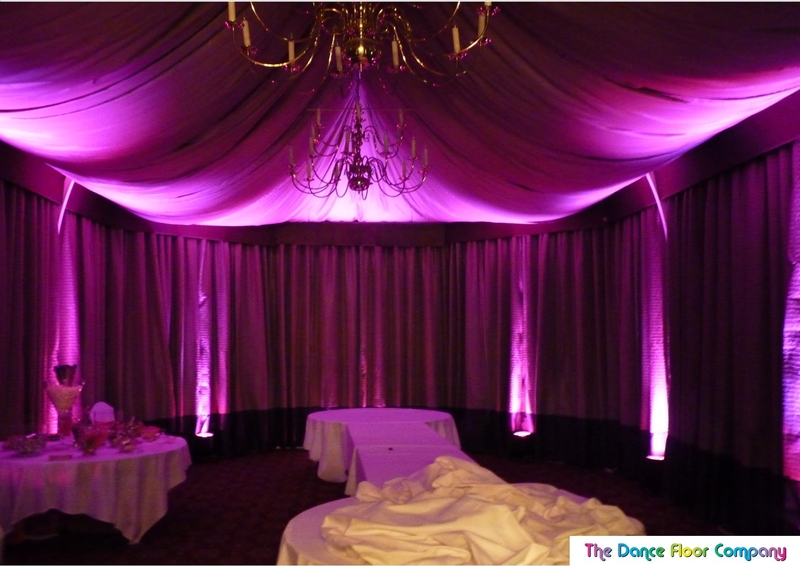 What a wedding season 2012 has been, we’ve seen so many brides and grooms for their consultation visits in their homes and wedding venues and to see the day to the end has been a great experience for The Dance Floor Company. That the new website is officially here, yes I know we state the obvious, but after countless hours of design, implementation, errors, fixes, coffee’s and late nights – I am nothing but pleased to bring our ides to life. By Stuart Bacon|2012-02-20T10:32:40+00:00February 17th, 2012|General, LED Uplighting|Comments Off on What are you getting for your money? 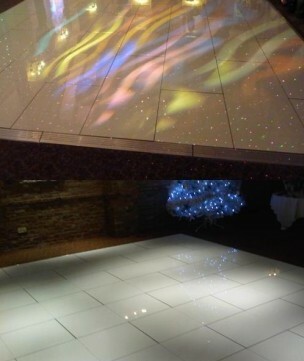 The Dance Floor Company is pleased to announce that we are in The Wedding Professionals Network. [portfolio][/portfolio] Main wrapper for portfolio details page. [content-text][/content-text] Short description must go there. (Short description shown both on listing and details pages) Main wrapper for details page slider. [slideritem][/slideritem] Image wrapper for slider items. 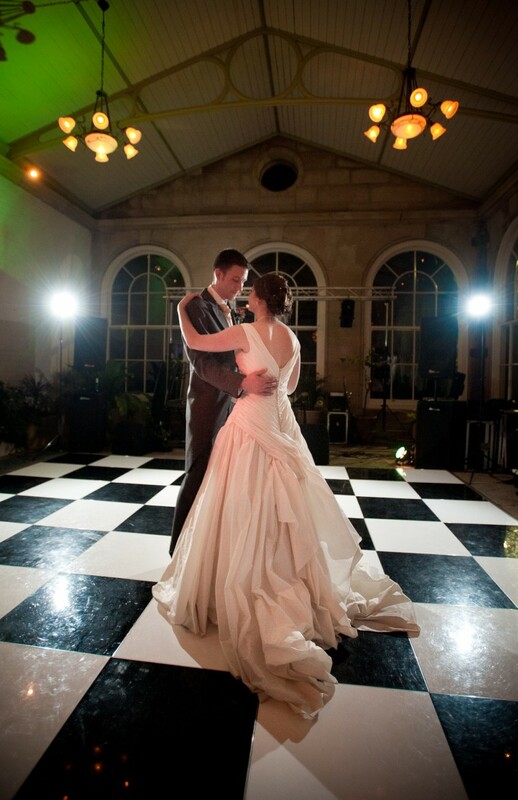 A stunning Black and White Dance Floor fitted in the superb setting that is Buxton Dome, Derbyshire. By Stuart Bacon|2012-02-12T20:33:24+00:00January 26th, 2012|Photo|Comments Off on Whats new?